Chartis’ team members come from a wide variety of professional backgrounds. We pride ourselves on the range and depth of our expertise: from technology practitioners to risk consultants, our research directors bring a wealth of experience to everything we do, from developing and writing research reports to advising technology providers and users on strategy and positioning. Dr. Stefan Wagner joined Chartis as Principal in July 2018. In this role, he works closely with our Research Directors and expert network to deliver unique, impactful, practitioner-focused insight and advisory services to clients in the risk technology and financial technology sectors. Stefan brings a decade of experience in research, strategy consulting, and thought leadership to the business. Before joining Chartis, Stefan held Consultant and Senior Consultant roles at Finaccord and Inpoint, the strategy consulting business of Aon plc. He has authored and contributed to more than three dozen industry publications and worked on consulting projects in the financial services and insurance space, including studies on bancassurance, commercial lines broking, empirical analyses of consumer behavior, and focused projects on professional indemnity, surety bonds and trade credit. Before moving into consulting, Stefan held research and teaching roles at various academic institutions, including King’s College London, the Max Planck Institute for Human Development in Berlin, Berlin School of Mind and Brain, and Princeton University. He holds degrees from St Andrews (MLitt), LMU Munich (MPhil) and King’s College London (PhD). 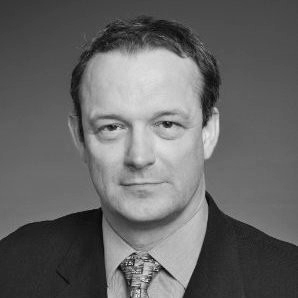 He is a fellow of the British Higher Education Academy (AFHEA) and Co-Director of the Financial Markets research strand at the Swiss think tank “foraus”. Stefan also holds a Certificate in Risk in Financial Services from the Chartered Institute for Securities and Investment (CISI). Phil’s research focus is on the integration of financial crime risk management, cyber security and conduct risk management. 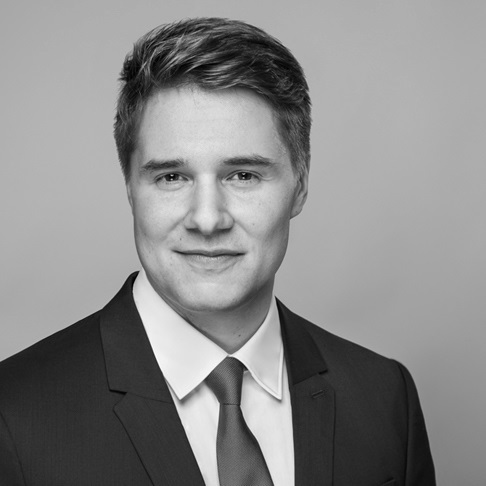 Lead analyst and author on many thought-leadership reports, including those focused on operational risk services, model risk management, Basel 3, Solvency II and financial crime, Phil is also lead analyst on Chartis’ Global Risk IT Expenditure report. He has been involved in numerous vendor evaluations and analyses, including interviews, roundtables and demonstrations, and has conducted multiple demand-side interviews with Tier 1 banks and financial institutions. Like the markets it analyzes, Chartis is constantly evolving and expanding, and we are always on the lookout for new members for our team.